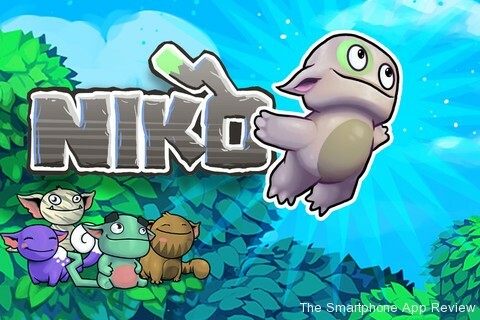 Today, I am casting my eye over Niko for iPhone. We have reviewed a lot of high quality platformers recently, lets hope that Niko continues this trend. Check out the video review below, and don’t forget to subscribe to our YouTube channel.